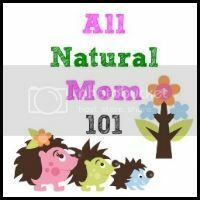 Being an All Natural Mom, I want to raise my children with natural methods as much as possible. At least I try my very hardest to, especially when it comes to products I use on them. Amber is one of the natural pain relievers that I highly recommend. Spark of Amber sell's authentic, natural, hand-crafted Baltic Amber Teething Necklaces and bracelets. Bringing you the best Amber from Lithuania and the Baltic region. Spark of Amber sent me one of their child size Amber Teething Necklaces to review. Baltic Amber is more than just a reliever for teething. The healing oils of Baltic Amber are said to relieve inflammation in throat, ear and stomach. Authentic Baltic Amber has also been used as a natural home remedy in many countries as an anti-toxic agent, for headaches, skin irritation, bronchial condition and for throat and thyroid conditions. We use our Spark of Amber necklace mostly on our 2 month old. I've noticed Eli being less fussy once our Spark of Amber teething necklace arrived! The necklace is a little long on him but monitoring him while wearing it, there should be no problem. Our two year old saw his little brother getting a new necklace and wanted to wear it too. You can see the Spark of Amber Teething necklace will last from birth and up. Now I will be getting my two year old his own because he doesn't want to take his brothers off. I love the clasp and how it screws together, making it hard for babies to pull off or break. Spark of Amber's Teething Necklace are very light weight and not to bulky. Hands down, we love Spark of Amber Jewelry. They have fast shipping and great costumer service. Like I said before, I highly recommend and Amber Teething necklace for you, your baby or even for a gift! Check out all the Spark of Amber has to offer HERE! Disclaimer: I was given products in this post for the purpose of my honest review. I was not paid in any way to write this review nor did I pay for the product. This review is sponsored by Spark of Amber. 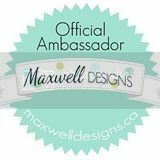 Welcome to the Spark of Amber Giveaway sponsored by Spark of Amber and hosted by All Natural Mom 101. 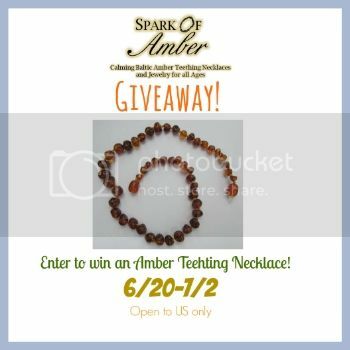 One lucky reader of AllNaturalMom101 will win an Amber Teething Necklace from Spark of Amber. The Giveaway Starts June 12th-June 24th. 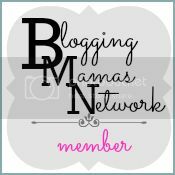 Be sure to check out All Natural Mom 101's Review on Spark of Amber Teething Necklace HERE! Enter the giveaway via Rafflecopter below. I would love to try Amber necklaces on my twins. They are 6 1/2 months old and teething is just around the corner for us! I think they are brilliant! I have heard so many good things about them, and have many friends that use them. I want one SO bad for my new baby girl!! My friends swear by these! I can't wait to try one! 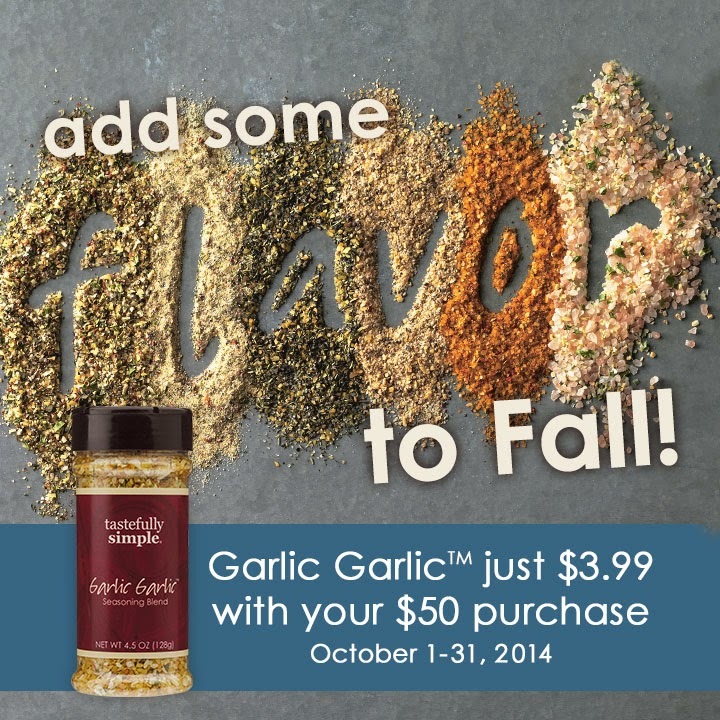 We have never tried Amber, but would love to try it with our whole family. When my 3.5 year old was a baby, the amber worked brilliantly for her (not to mention she's just recently outgrown it)!! I am due any day with our second, and we definitely want another necklace for this baby! We love Amber teething necklaces! I haven't tried amber jewelry but I'd really like to try it! I have heard awesome testimonies about this necklace and I would love to try it on my daughter whom is 3 months old. LOVE LOVE amber, for babies and adult!!! great natural remedy!. I can't wait to put one of these precious necklaces on my little girl! Not only are they stylish but a great natural remedy as well! Love Amber Jewelry and would love to try their products! I love the power of natural products! Thanks to succinic acid, the property that reduces pain and irritation, my baby will look awesome and feel better! Heard good things about amber, would love to try! My baby hasnt started teething yet, but once she does.. I want to try this before anything else. I love the deep color of the amber that they use! Would love to try one when my little one arrives in august. I'd love to try something natural for teething and amber necklaces are intriguing! I love that this is natural! My son has had his since he was 3 months! he always got 4 teeth at a time and he took it like a champ. we love amber teething necklaces and they're all natural! I'm trying to get my friends to use them, too! Not sure how effective wearing Amber is, but I'm more than happy to try anything that MIGHT help teething!